How will upcoming Hearthstone balance changes shake the meta? As of Feb. 5, a host of card balance changes will be coming to the game. The start of a new month means that another season has begun in Hearthstone. While the start of a new season is always an exciting time, the launch of the February season is what you might call extra exhilarating. Blizzard announced this week that as of Feb. 5, a host of card balance changes will be coming to the game. These changes are aimed at fixing a few overpowered options within the meta. For the better part of a year, Odd and Even Paladin have been two of the most dominant decks in the game. Odd Paladin is a deck that uses only odd-cost cards in order to benefit from Baku the Mooneater. This card is a nine-cost minion with seven Attack and eight Health, as well as an effect that upgrades your Hero Power at the start of the game, provided your deck only has odd-cost cards. 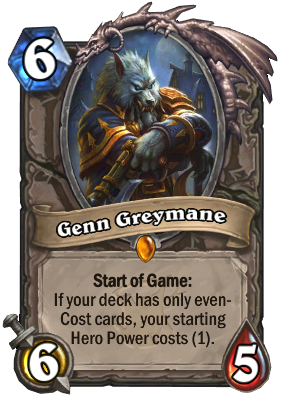 Genn Greymane is a six-cost 6/5 minion that reduces the cost of your Hero Power by one at the start of the game, provided your deck only has even-cost cards. Through Genn and Baku, Blizzard essentially forcefully created two very powerful deck archetypes. These two archetypes have resulted in a number of Paladin cards being nerfed over the course of their lifespan, due to how well the cards were making Odd or Even Paladin perform. In December, the card Level Up was the victim of balance changes, having its mana cost changed so that it could no longer be played in Odd Paladin. The most recent Paladin nerf will come on Feb. 5 in the form of a mana increase for the card Equality. Equality is a two-mana Paladin spell that changes the health of all minions to one. After Feb. 5, the card will cost four. While this is sure to hurt Even Paladin’s ability to board clear in the mid and early game, it still doesn’t address the underlying issue. Blizzard seems to be in a position where it’s so dedicated to Genn and Baku, that the company is willing to change as many class cards as needed in an attempt to balance them. What makes this worse is that Blizzard is willing to change cards from the classic or core set—cards that will still be available for Standard play after Baku and Genn are no longer an option when Witchwood rotates out early next year. 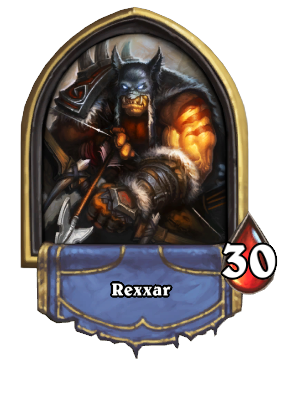 Instead of nerfing classic cards into the ground, why not address the Baku/Genn issue that has plagued the game since their release? Another class receiving the nerf hammer this week will be Hunter. Hunter’s Mark will now cost two mana instead of one. This card changes a minion’s health to one and is often used by Hunter players in combination with a weapon to board clear. This essentially makes it more difficult for them to board clear in the early game. The other Hunter card being changed is Lesser Emerald Spellstone. It’s now a six-cost spell (up from five) and it allows you to summon two 3/3 Wolves. Playing a secret upgrades the card. This means that usually, by the time the card is played, Hunter players will be summoning four 3/3 Wolves. 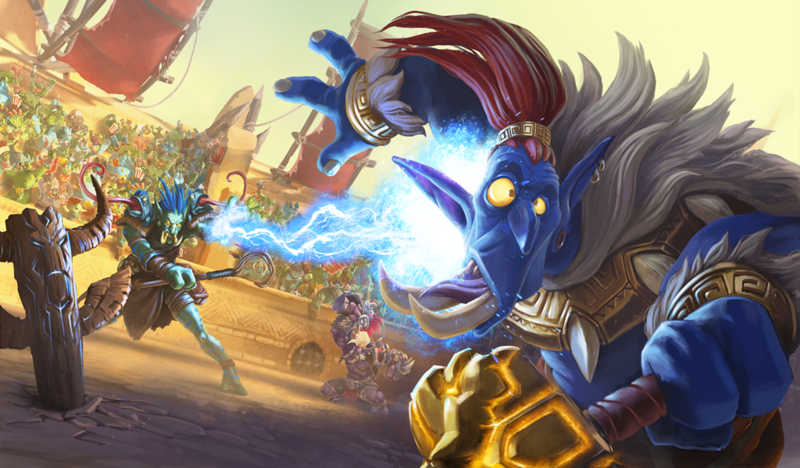 Many players feel that these alterations or similar nerfs should have happened whenever the first round of Rastakhan’s Rumble changes took place in December. This should be a welcome change for players who run Control decks because it will give them more time to draw board clear to use against the Wolves. But many players still feel that these changes fall short of the mark. While giving opponents more time to draw board clear for Hunter’s threats is nice, it still doesn’t have a huge effect on the amount of value the deck gets out of its secrets. While Reddit and Twitter are both boiling over with conversation about what these changes will bring to the meta, sadly, we’ll all have to wait a few more days to find out. Hopefully, Hunter’s dominance is dialed back and other Control-based archetypes can begin to see more play.